Thank you for my blessings, especially the people. The have let me know love. Thank you things and people I once thought were curses. They have made me grow. Thank you for the times when things have gone easily for me. Like buttah. Thank you for the times when you’ve presented brick walls to bang my head against. It hurt, but I am learning to stop banging. 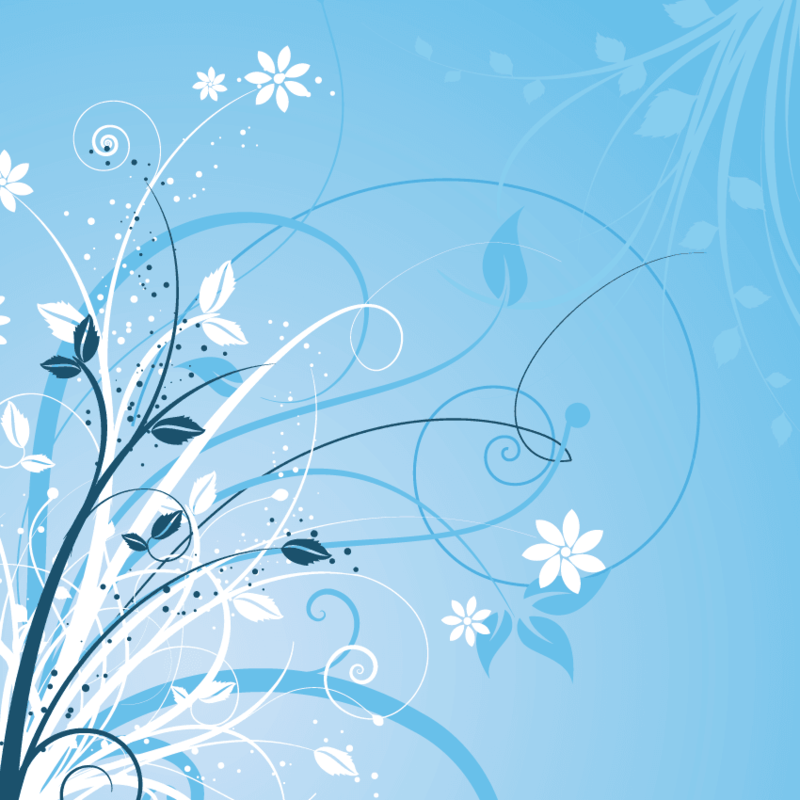 Thank you for my body and increasing health, and the teachers you have sent to help me heal myself. Thank you for my curiosity. It makes life so interesting. Thank you for the Internet. Duh. Thank you for my parents and their ancestors, my sisters and their husbands/children, my husband and his ancestors, my children, their birth parents and their ancestors. These people are responsible for my living and my joy — as well as great stretching at times. Thank you disillusionment….Oh wait, Alanis already said all that. Thank you for my being born in this time and place. I love having hot running water. And Constitutionally-protected freedoms. And access to the entire encyclopedia in the palm of my hand. And P!nk songs. 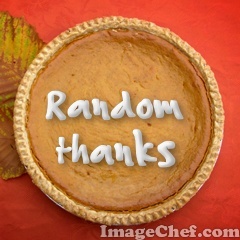 Thank you for the good food I’m going to eat Thanksgiving Day, all the people involved in growing and preparing it and getting it to my table, and those who will enjoy it with me. Thank you for my friends near and far. They make my life so rich. Thank you for every aircraft mechanic who has worked on a plane that I or my loved ones have flown on. Thank you for coffee and yoga and wine. They fulfill me in different ways. Thank you for each person who has read my columns here over the years. I am honored and humbled. Thank you for the continued opportunity to give thanks. What off-the-beaten-path things are you thankful for this season? Lori is thankful to be a Mile High Mama. She blogs from metro-Denver at LavenderLuz.com and can also be found @LavLuz on Twitter. 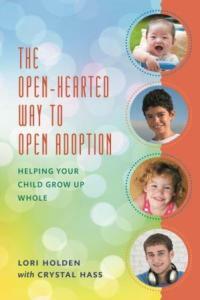 Her book, The Open-Hearted Way to Open Adoption: Helping Your Child Grow Up Whole, written with her daughter’s birth mom, is available through your favorite online bookseller. If you know anyone who is parenting via adoption (open, closed, foster, international) or donor conception (sperm, egg, embryo), or is a birth parent, check this book out as a thoughtful gift to commemorate National Adoption Month. Happy Thanksgiving From the Mamas! I love this list and the randomness of where you head goes…Alanis, P!ink, coffee…sometimes I just am thankful to be able to think a little randomly…ok a LOT randomly. Seriously, is randomly a word? Its sounds so weird a couple times in a row. I can look that up – on the internet. YAY! (More thankfulness).